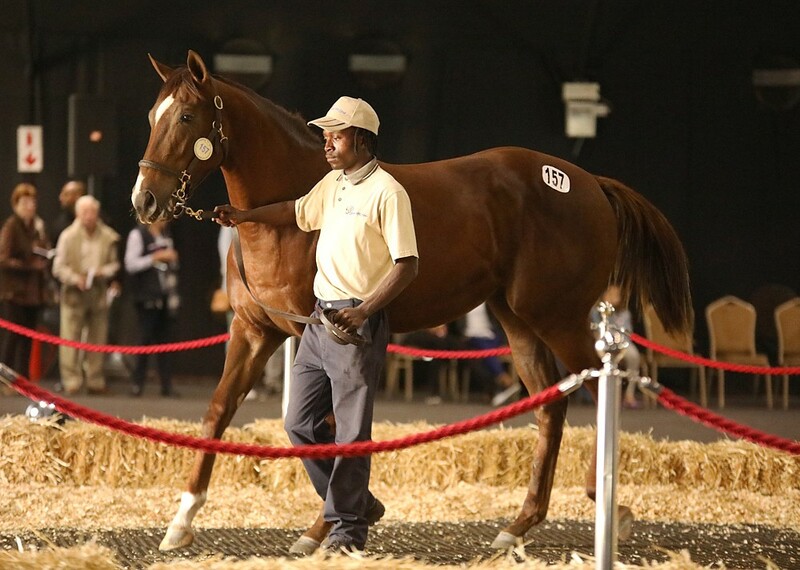 The magnificent daughter of Flower Alley consigned by Bush Hill Stud attracted plenty of attention and was knocked down to Mr G Van Lear for R375 000. The athletic liver chestnut filly is a half-sister to two winners from two foals for the dam and was consigned by Bush Hill Stud as agent and was the top selling filly of the sale overall. Her dam is Gr3 winner Fair Rosalind. Naturally Rathmor Stud’s bred in the purple filly Lot 184, Gypsy Rose, was purchased by Glen Kotzen for R250 000. The Noble Tune filly is out of Gypsy Queen, a half-sister to American and SA Gr1 winner Gypsy’s Warning, Gr2 winner Surabi and Gr3 and Million Mile winner, Romany Prince. 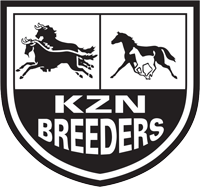 A number of #kznbred colts sold for R200 000, two from Clifton and one from Piemonte. 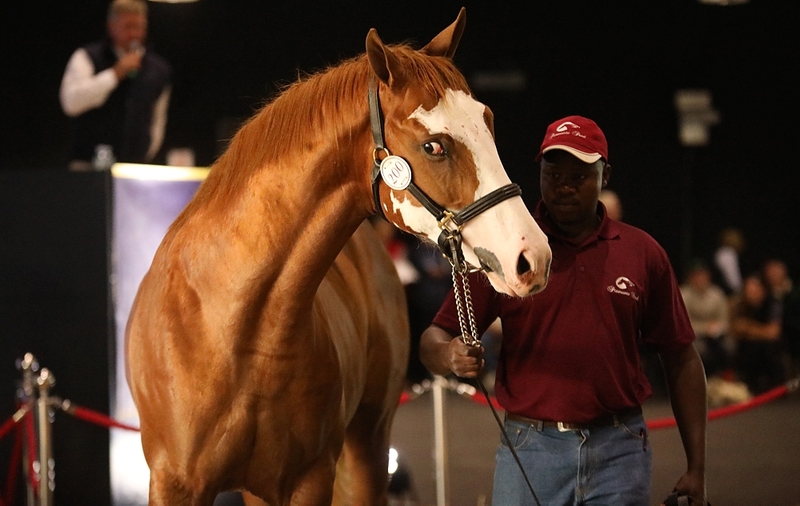 The Piemonte Var colt stole the show – a magnficent flashy chesnut colt with his face wrapped in white all the way to under his jowls, the handsome horse was snapped up by Jane Thomas for R200 000. He is impeccably bred, out of Irish Heroine by Selkirk – his third dam a three-time Gr1 Breeders Cup winner, including the Matriarch. Rathmor Stud topped the KZN Yearling Sale overall with 14 Lots sold for an average of R104 167. The sale average was R80 000. 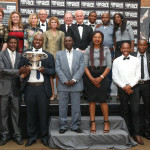 Noble Tune topped the sale as a sire, selling 14 Lots for an average of over R100 000 each. 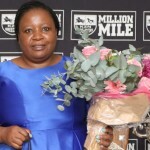 The aggregate for the sale rose from R16.105 million to R17 675 000 (or over 6 percent), and the average price increased from R73 205 to R80 341 (a pleasing rise of 10%). 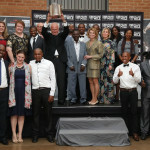 The median too showed improvement on last year, and increased from R45 000 to R50 000.